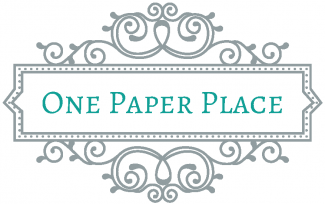 We-R Memory Keepers-Planner Punch Board with Standard Hole Punches. Create the perfect planner for scheduling your days, weeks and month. 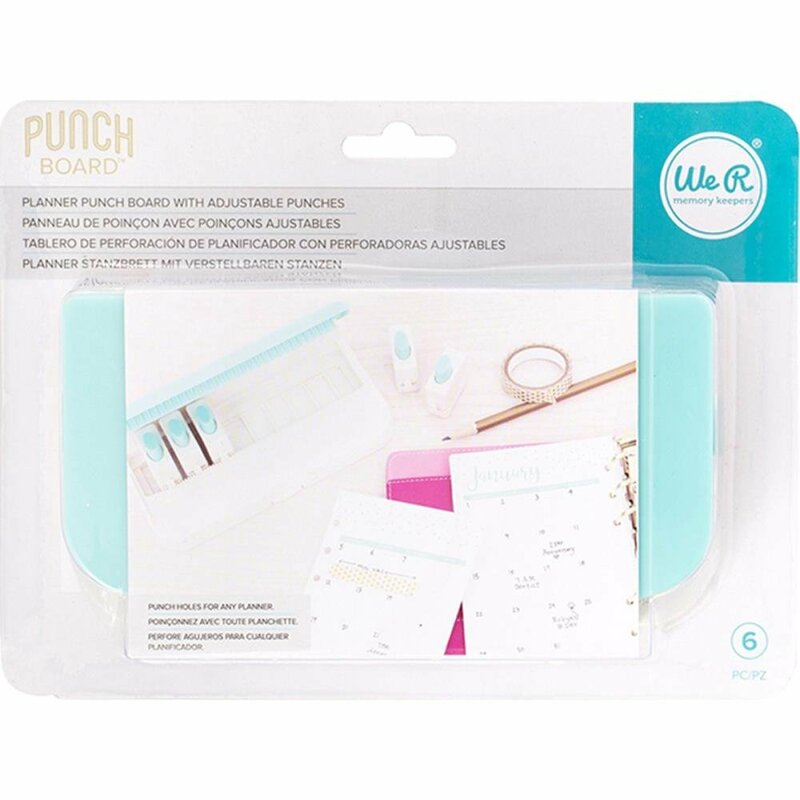 The Planner Punch Board works with all popular planners; standard hole, disc and spiral. The punches are interchangeable for easy customization. Punches lock together for storage when not in use. This 8.75x6.5x1.75 inch package contains 6.75x3.75x1.75 inch planner punch board and five adjustable standard hole punches. Disc Punch Inserts (660714) and Spiral Punch Inserts (662395) are also available.